Can you believe it's August? I feel like it was just yesterday that summer was starting and now it's almost over! 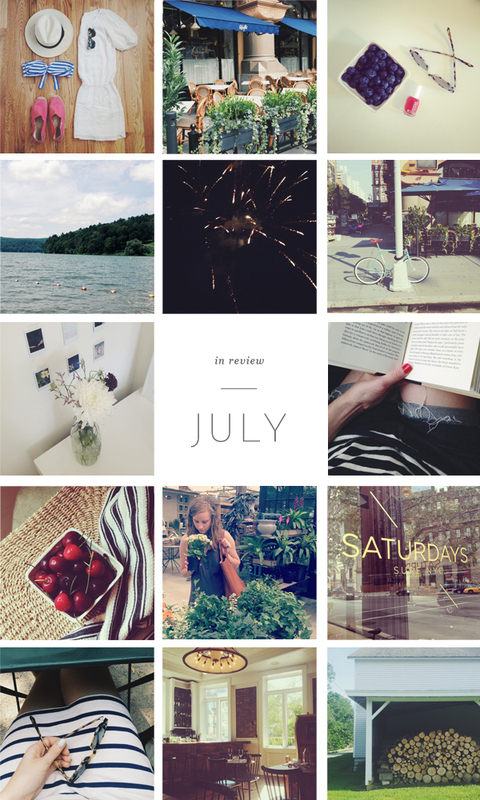 Here's a glimpse into my July: I had a memorable fourth of July in Cooperstown, NY, celebrated my birthday, wore lots of stripes and spent lots of time enjoying the outdoors.